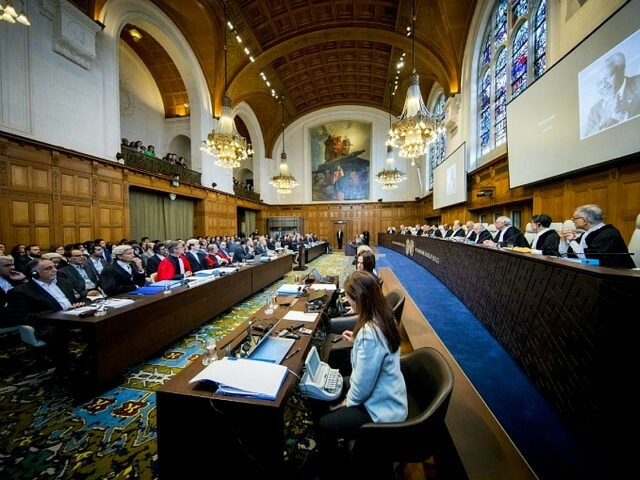 The International Court of Justice (ICJ) began hearing a lawsuit Monday filed by the Islamic Republic of Iran against the United States in July for re-imposing sanctions against Tehran following President Donald Trump’s withdrawal from the Joint Comprehensive Plan of Action (JCPOA) on May 8. Iran also turned to China, the nation’s largest trading partner, to save the nuclear deal. Last month, Iran’s special envoy Ali Akbar Velayati said Russian President Vladimir Putin announced Kremlin plans to invest up to $50 billion in Iran’s oil and gas sector and said Russian firms could replace Western oil companies that have left or are leaving Iran to comply with Trump’s demands that nations stop importing Iranian oil by November 4. Nations that do not comply could face sanctions.